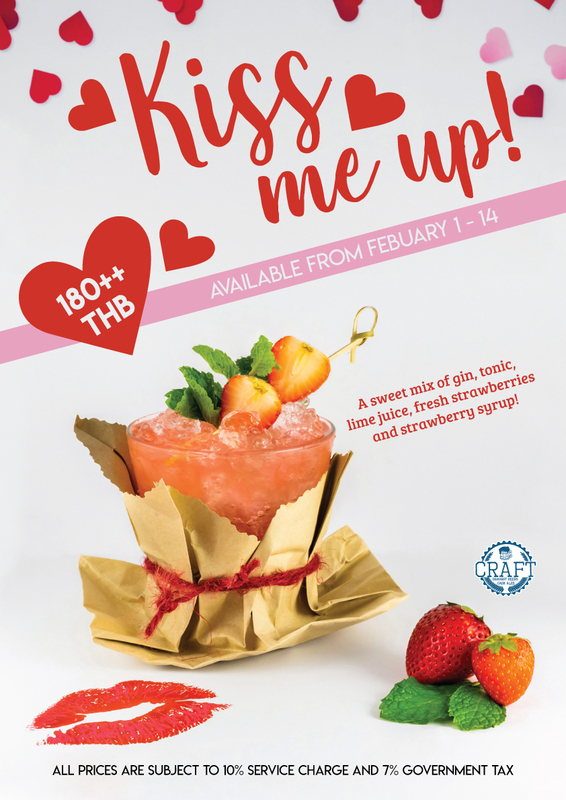 February is here and love is in the air… Craft Sukhumvit 23 has created the fruity Kiss Me Up cocktail to celebrate Valentine’s Day for only 180 baht ++, available Feb. 1-14. This romantic concoction of gin, tonic, lime juice, strawberry syrup and fresh strawberries is sure to leave a sweet taste. In the evening on Feb. 14, our talented mixologist will be serving at a booth to showcase the cocktail and give away Valentine’s souvenirs with every cocktail purchase. 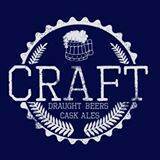 Let’s toast your perfect moment with fruity cocktail in Craft beer garden and come home with a Valentine’s gift.